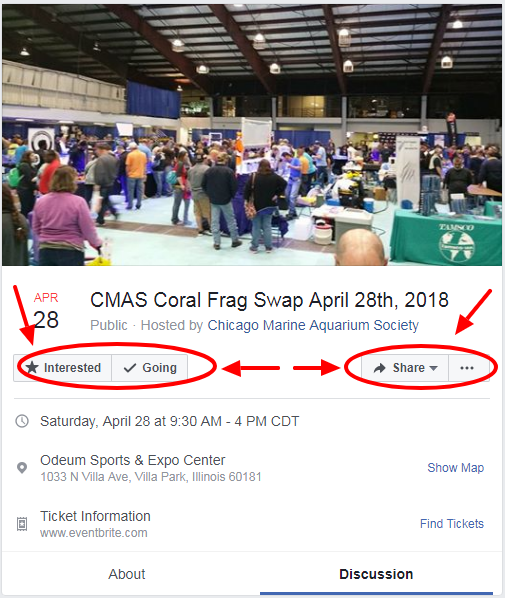 EVERYONE Please Remember to Mark "Going" or "Interested" on the CMAS Frag Swap (Chicago, IL) Facebook Event Page. 3. Be Aware of How Much Time You Take Talking to a Vendor if what Your Discussing Doesn't Involve Buying Something. 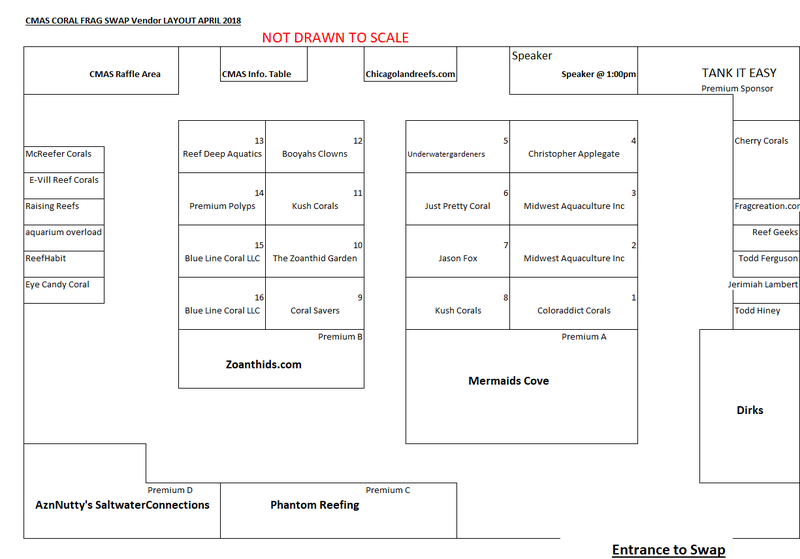 Vendors are Very Helpful and Knowledgeable and Most Will Try to Help You, but Please be Conscious of the Fact that Vendors are There to Sell and Not to Explain How to Rid Your Tank of Nuisance Algae (For Example). I kinda want chicagolandreefs to be on that list. How about if I give away a cornbred chalice frag?